BBC Songs of Praise is a compilation of the greatest traditional hymns, the best hymns from today's writers, and the finest examples of contemporary worship songs. It offers to churches and schools the core music required for worship in a wide range of situations. 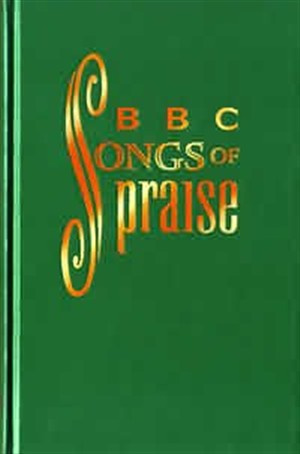 BBC Songs of Praise, Words Edition by Tony Webb was published by Oxford University Press in July 1997 and is our 18426th best seller. The ISBN for BBC Songs of Praise, Words Edition is 9780191473333. Be the first to review BBC Songs of Praise, Words Edition! Got a question? No problem! Just click here to ask us about BBC Songs of Praise, Words Edition.